We’ve all heard from time to time the term Price Point. Mostly this is a trade term used in business to business talk. People in many businesses try to “hit a price point.” It is a fact that it is possible to crank the cash register more frequently with more affordable items. Unfortunately in many cases this means cheapening a product until it really is not as good as we all might want. How many products have we all bought that seem like a great deal due to an attractive price only to regret the lack of quality—clothing that lasts only a wearing or two, a water faucet that lasts only a year or two, and on and on. I’ll bet that we could generate thousands of examples amongst ourselves. 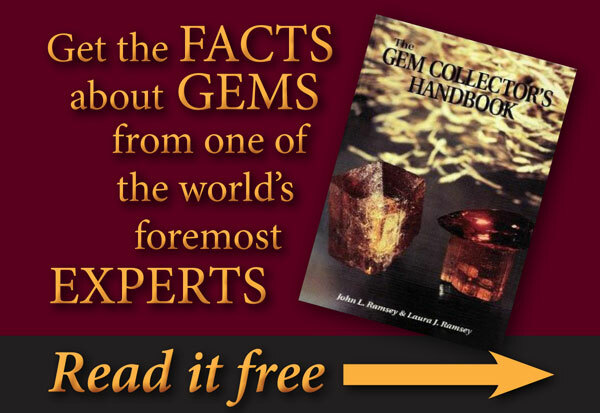 Our goal with Gems At Large® has always been to put quality ahead of price. Look at the difference between the two rings in the photos. The light weight flimsy looking ring is a stock photo of what we would call a “price-point” ring. The shank is so flimsy it is what we refer to as a dental floss shank—so light weight and flimsy that a good firm hand shake would seemingly bend it into a different shape. The nice looking other ring is a Gems At Large® ring. 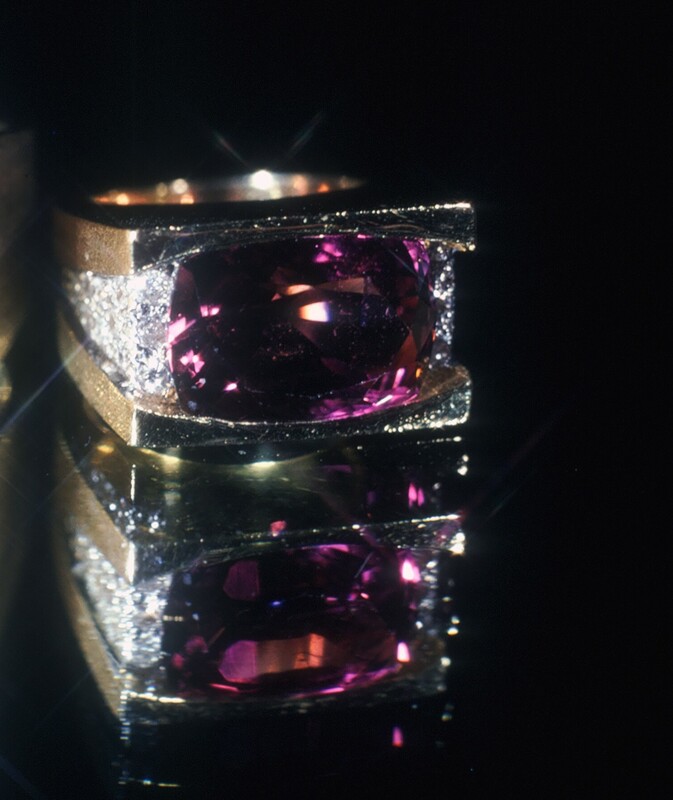 In the Gems At Large® ring quality was the first consideration. Of course in the Gems At Large® ring cost more—it didn’t hit a price point. It achieved what we, here at Gems At Large® have come to call a Quality Point™. There are plenty of places to buy price point merchandise. 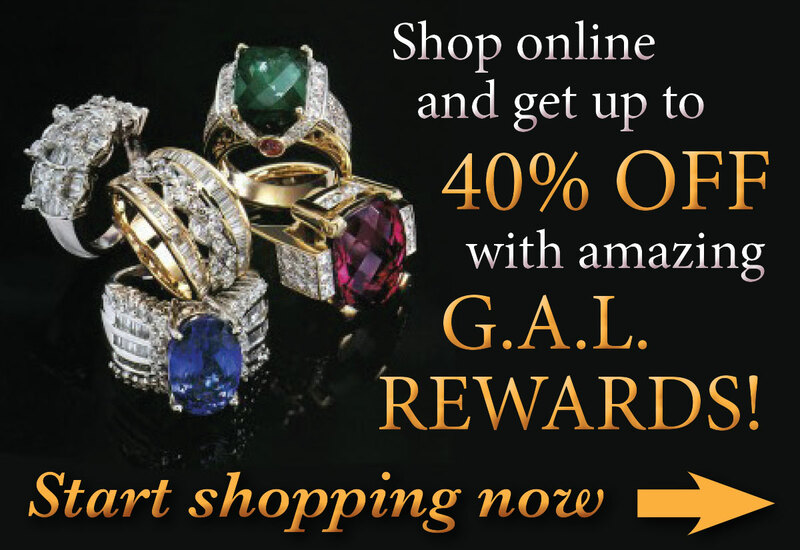 Our goal is to give you the opportunity to find and enjoy Quality Point™ gems and jewelry. Our goal is to make quality available–as affordably as we can–with our years traveling the world seeking and finding world quality gems and jewelry. Another word important here is “value.” Value is actually irrespective of price. An item of good value is one that is priced fairly for what it is. An item may have a low price and still be a poor value if it is not even worth the low price. On the other hand an item may be quite expensive and still be a good value—if it is worth the price paid. John and Laura Ramsey write: WHAT MAKES A SAPPHIRE BEAUTIFUL??? 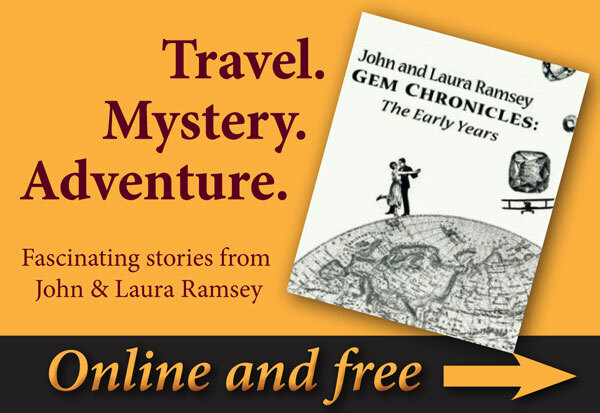 John and Laura Ramsey write: More Record Prices—Ruby this time…. Just recently an important Burmese ruby and diamond ring was sold at Christie’s in Hong Kong. While the diamonds surrounding the ruby were nothing to discount all accounts of the sale referred to the ruby as if it were all by itself in the ring. Counted alone the ruby went for a per-carat record of just over USD $550,000 per-carat. 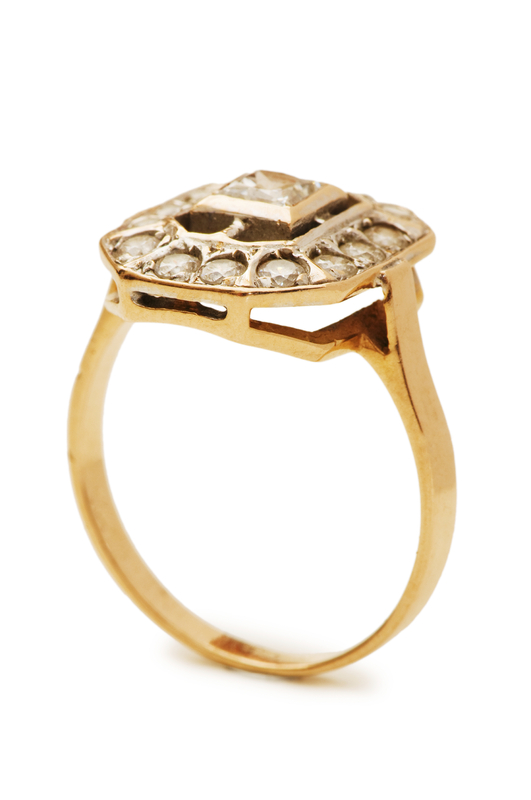 At 6.04 carats the total came to almost USD $3,333,000.00. Fitting into the theme of world records being set for gems and jewelry the spring auction late in April by Sotheby’s saw a new per-carat record for a sapphire. The gem is recorded as being a 28+ carat Kashmir gem. According to the auction house the proceeds of the sale are going to charity. With a total price exceeding $5 million USD the per-carat price was over $180,000. 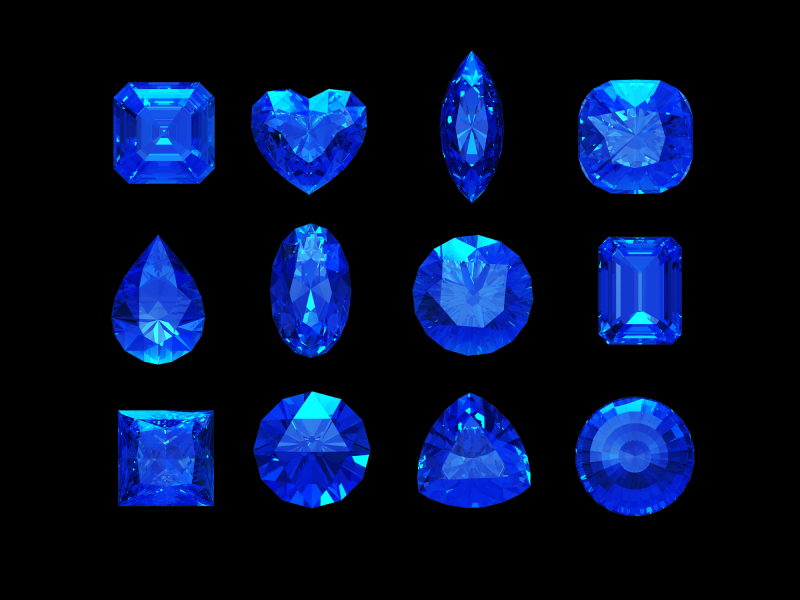 In the lore of colored gemstones Kashmir sapphire is the bench mark. 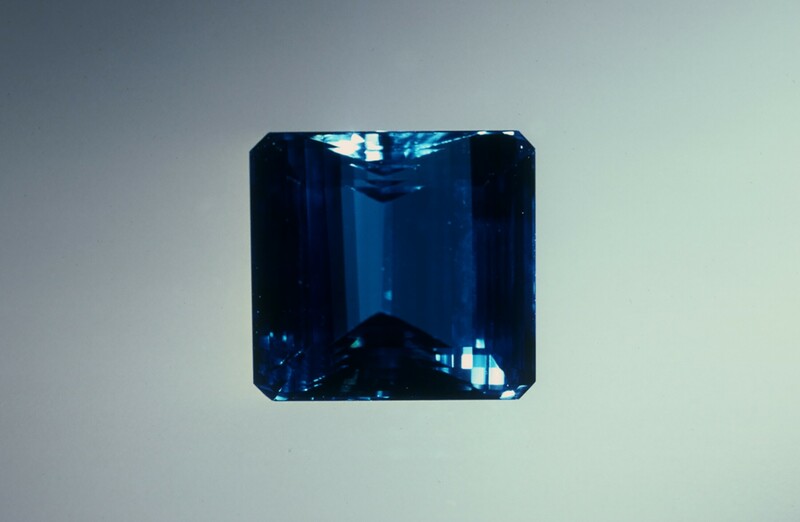 The purity of the blue in Kashmir stones is indeed stunning. 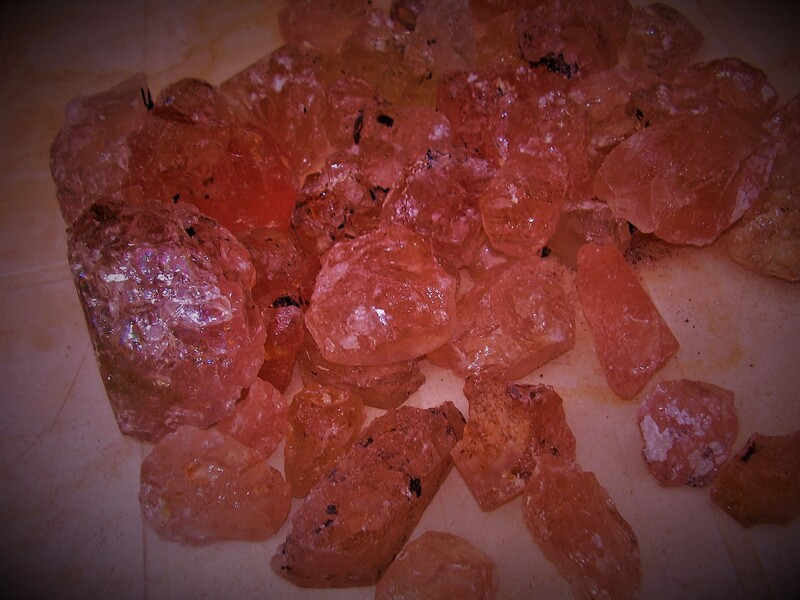 Traditionally the Kashmir stones are said to have slight haze but that seems to vary from piece to piece. After spending months maybe years of my life in Thailand (ruby/sapphire central for the world) and seeing gem after gem I would have to say that a fine Burmese sapphire can be every bit as lovely. Some traditionalists may want to disagree but that is just fine. 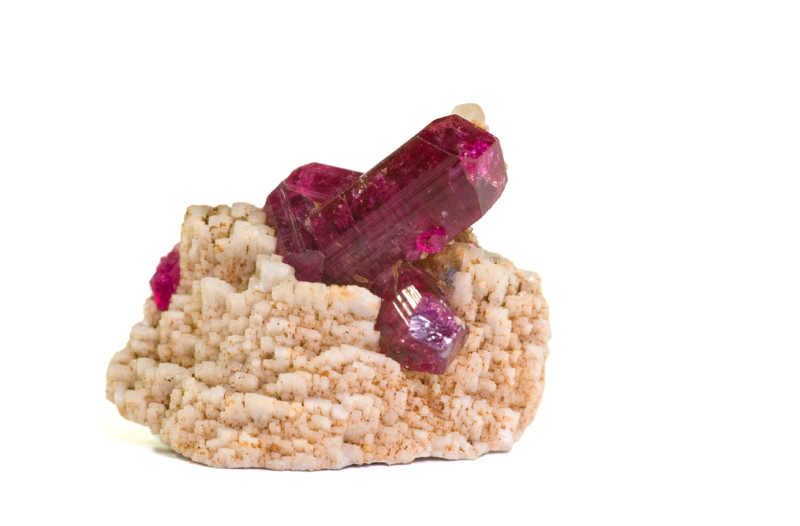 To a true lover of gems they are all like a family—each member is wonderful on their own and for their own unique characteristics. For instance, about 10 years ago or perhaps a few more there were some fabulous blue sapphires from Madagascar which were certified as untreated. Many of these gems were absolutely stunning. 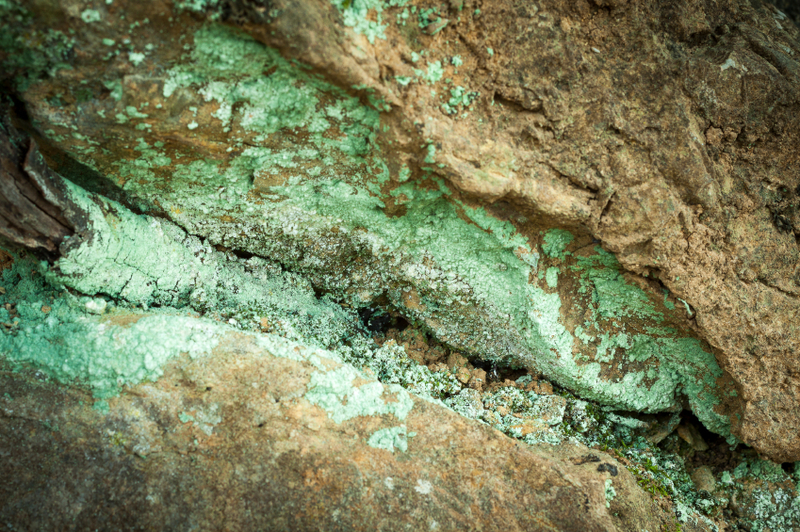 A great Ceylon stone is also beautiful. 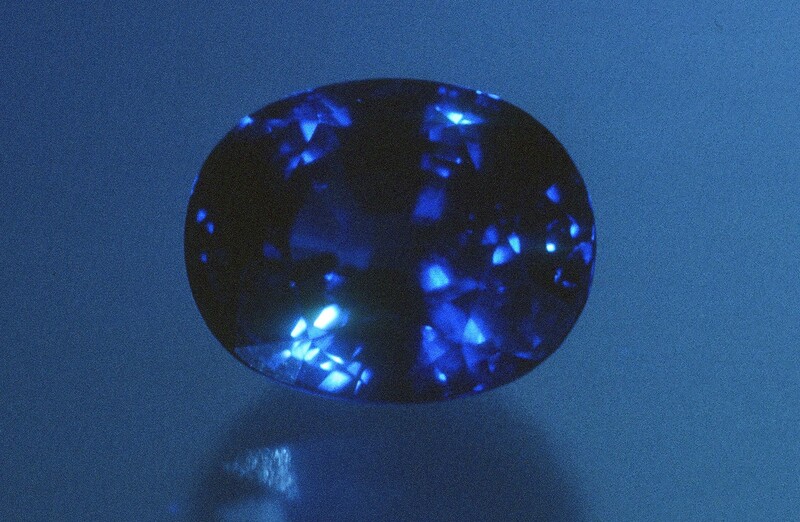 In fact many of the most famous sapphires are Ceylon stones residing in the important state collections of the world. 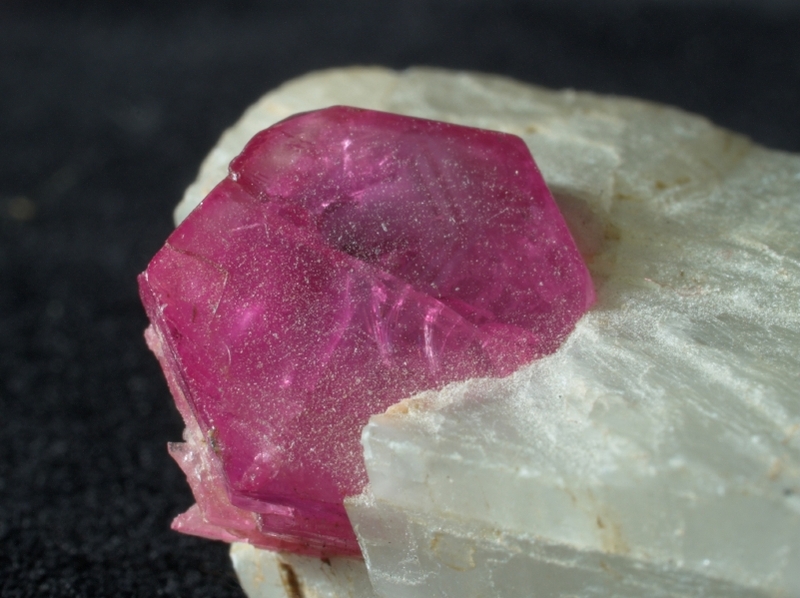 Also reported to be found is a new pocket of rubellite tourmaline in Brazil. The mine—the famous Cruzeiro mine. All the rough has already been sold. The find was in the 10’s of millions of dollars. Already sent off to the ends of the world.